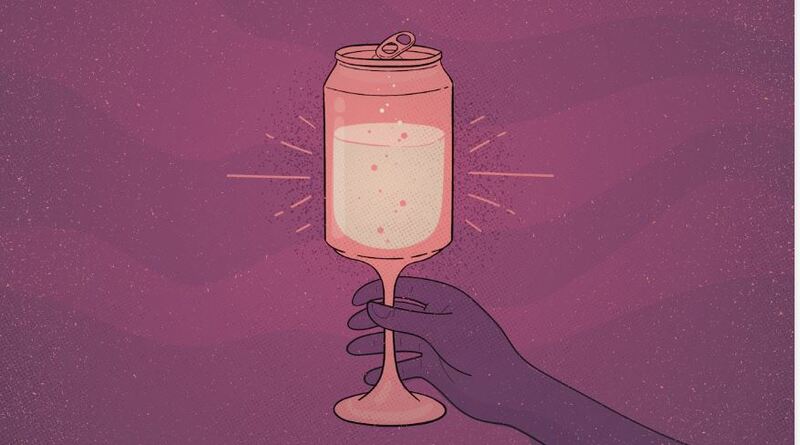 A Quebec company begins selling wine in aluminium cans. While this launch is certain to raise the eyebrows of many a wine enthusiast, Vin Triani is convinced there is a market and a target for its product, namely amongst millennials. The conclusions of an international prospective study dedicated to wine markets, the Wine Trade Monitor, also confirm this trend. Every year, Sopexa interviews 781 importers, wholesalers and distributors in 6 countries (Belgium, Canada, the United States, Japan, China and Hong Kong) to find out how their market is changing and what new trends will be emerging in the two years to come. 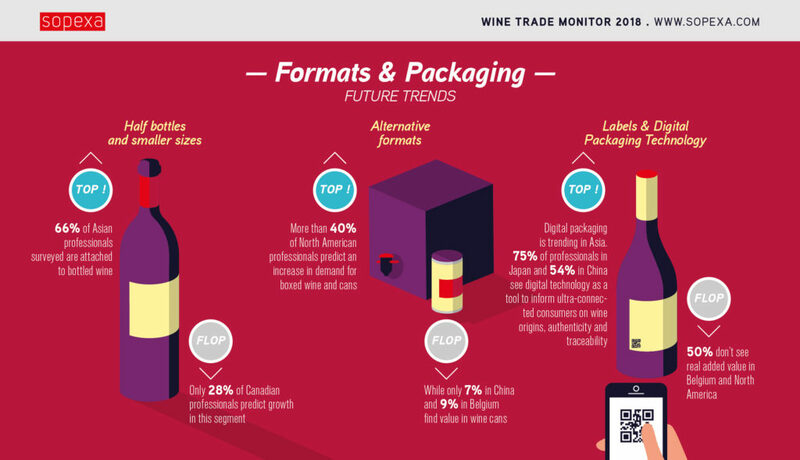 Though Asian countries remain deeply attached to wine in bottles, the recent findings show that the use of alternative formats should grow in North America. Indeed, more than 40% of North American players in the wine business are banking on Bag-in-Box packaging and aluminium cans.